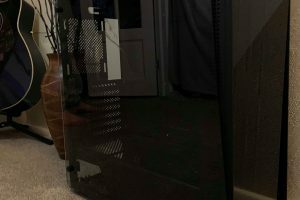 Is It Worth Buying Nvidia Geforce GTX Titan X? At GDC 2015, NVIDIA released info about the GeFroce GTX Titan X and it seems to be one monster of a card!. It has 3072 CUDA cores, 12 GB of GDDR5 memory, and the same Titan styling as the original Titan. 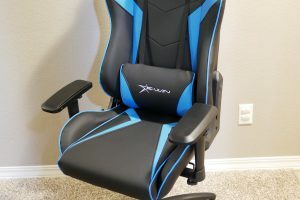 It comes in at the whopping price of $999 at the point of the original, and this time it is more understandable why this is worth the money. 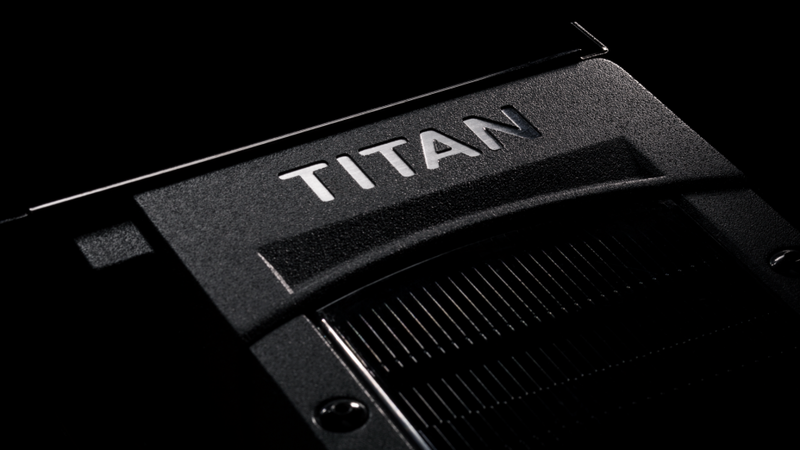 This is simply because there are no other single GPUs that can match the performance of this Titan X. Now that various tech websites have released reviews of the Titan X, it becomes apparent just how good the GPU is. It is around 40% better than a GTX 980 in most games, and is also nearly twice as good at single precision point calculations as any other GPU solution that is currently available. However, the major downside of the Titan X is the fact that the double precision point performance has been significantly reduced, and even an ancient GTX 570 can perform as well as the Titan X in double point processing. This means that the Titan X is not a prosumer GPU like the previous Titans have been, and thus is strictly for gaming and single point precision work. While this card is a great performer, NVIDIA is also doing something new with how they distribute and sell the Titan X. For the first few weeks, NVIDIA is going to be the only place you can buy Titan Xs from. Then other manufacturers and sellers will be able to join in, with all the custom designs and so forth. This is an interesting way to keep the news about the Titan X (and perhaps new cards, that are currently in development) from leaking, as well as to make sure that the reference GPUs will sell well. Titan X is one of the best GPUs that NVIDIA has released, but comes with a steep price to go with the incredible performance. Perhaps soon we will see more affordable GPUs that can do 4k gaming, but for right now the Titan X is the only single GPU solution that can handle it.